Home / Health / How to Lose Weight with Hypnosis? Lose weight with hypnosis is effective if you follow the right method and the right advice. It basically works on a subconscious level that influences you to lose weight willingly at certain stage. Although to make your mind to willingly follow the change naturally, it may takes months or even years. In this case, you may want to hire a hypnotherapist or to buy some recorded hypnotherapy programs to help you to achieve your weight loss objective. To lose weight effectively with hypnosis is actually not complicated, the key to success is to practice again and again, and this is what people call “habits”. Why hypnosis is so powerful to help you to lose weight is because it is able to help you to change over to new healthy habits. With no supplements or medication, this is perfect for people who are looking to lose weight naturally and you can learn more from Healthy Eating World. 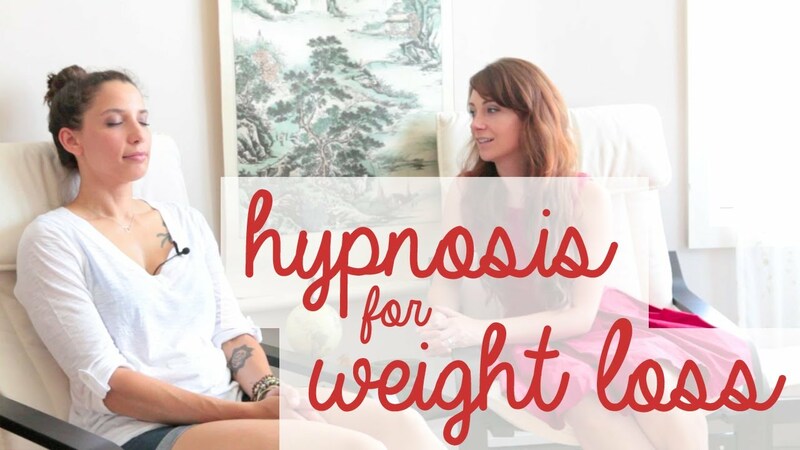 hypnosis and weight lossThe patient will be guided into a deeply relaxed state and the hypnotherapist will use imagery or metaphor to connect with the subconscious mind and to influence the patient for desired change. In any hypnosis process, the use of language is very important, and patient will normally has difficulty to process negative statements. Affirmative language and permissive language are very vital as it involves avoiding negatives in favor of positive statements. People normally resistant to change and this is where permissive language is important to help in bypassing this resistance. The technique used in this language is to turn commands into options and allow the patients to make the change. In addition, this change in language diverts the responsibility to the patient and it prevents a paternalistic attitude for the practitioner. In the final process of hypnosis, the patient will be gently reawakened and reoriented to the conscious condition. There are many health benefits associated to hypnotherapy or hypnosis and this of course includes weight loss. Promote a naturopathic practice given the fact that it is consistent with the basic philosophy of naturopathic medicine. No laboratory tests or supplements are required and yet still giving noteworthy results. Effective for illnesses that posing strong psycho-emotional element. Promote health and relax lifestyle. Stress is proven to be a serious factor in bad diet which could lead to weight management failure. Promote positive thinking. It will lead you to stop worrying about your obesity and start looking forward to lose weight and achieve your personal objective. Although lose weight with hypnosis is proven to be successful and recognized by many weight management specialist. But understand clearly on how your mind and the weight interconnected will definitely helps to speed up your weight loss effort. You may also heard that lose weight by controlling your diet or by practicing regular exercise may helps, this is always true and effective if you can control your mind and develop a new healthy living habit through hypnosis.